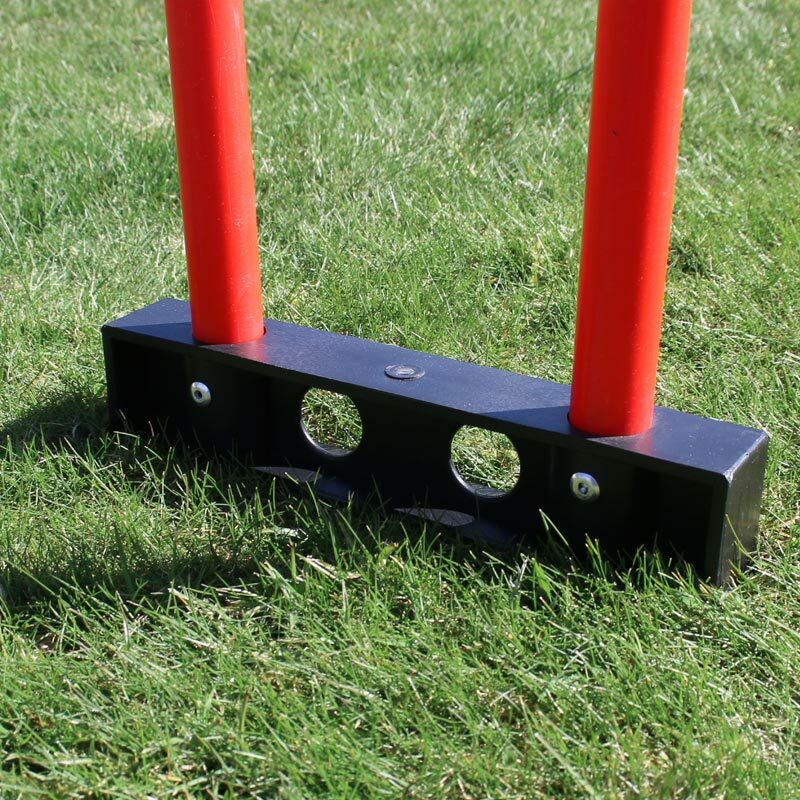 The Ziland Mini Football Free Kick Mannequin is constructed from a tubular frame with a 34cm wide chest plate with 2 built-in ground spikes to provide excellent stability on grass surfaces. 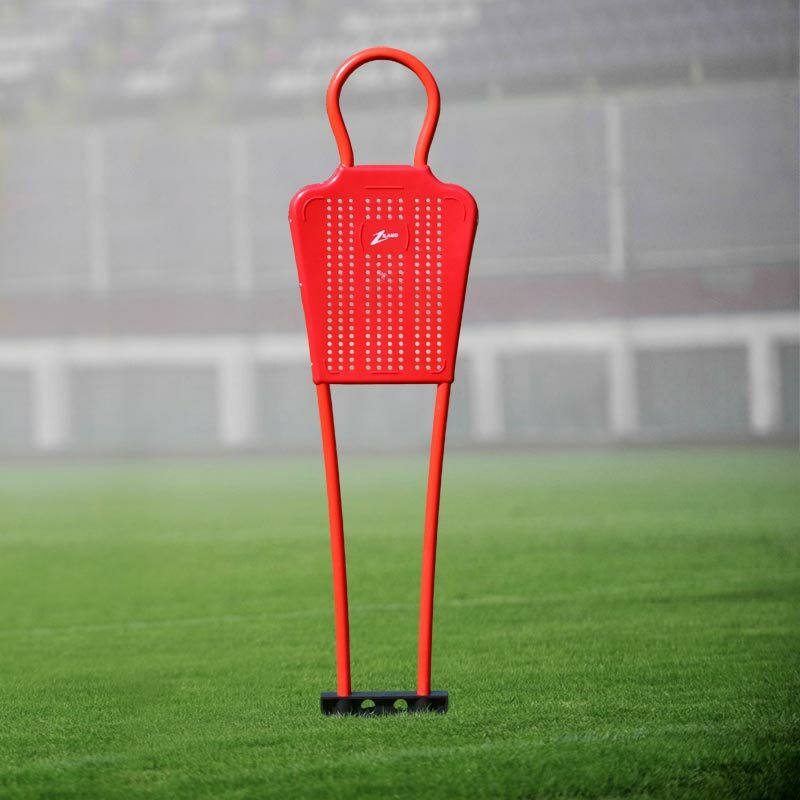 Football Mini Free-kick Mannequin is suitable for training all year round. 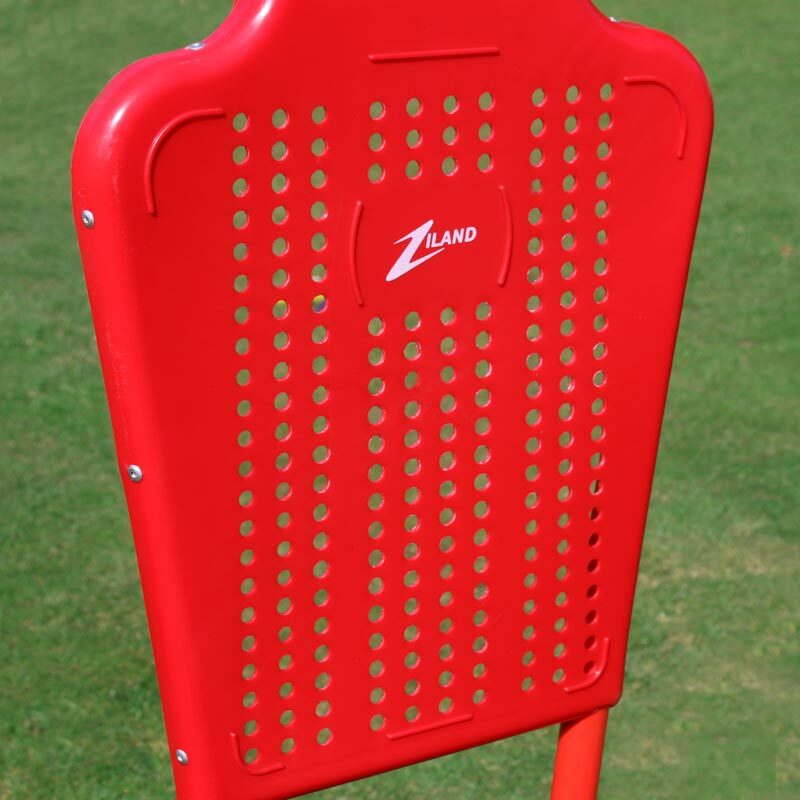 Football Free Kick Mannequin includes a moulded chest plate and 2 built-in ground spikes. 4ft (122cm) in ground height.